Rachel’s Ginger Beer has been spreading through Seattle restaurants, cafes, shops and farmers markets for a few years. Now, the popular soda has its own home in a new flagship store at Pike Place Market. Admirers and soon-to-be-admirers are able to kick back, enjoy a glass of this tasty ginger beer (even mixed as a cocktail), or even take a growler or two home. If you haven’t tasted ginger beer before, you’re in for a treat. It has a little zing to it, but it isn’t too sweet. Similar to root beer, it’s a carbonated drink made with ginger. While the name says “beer,” it doesn’t have alcohol in it (though it pairs well with booze, which I’ll get to in a second). 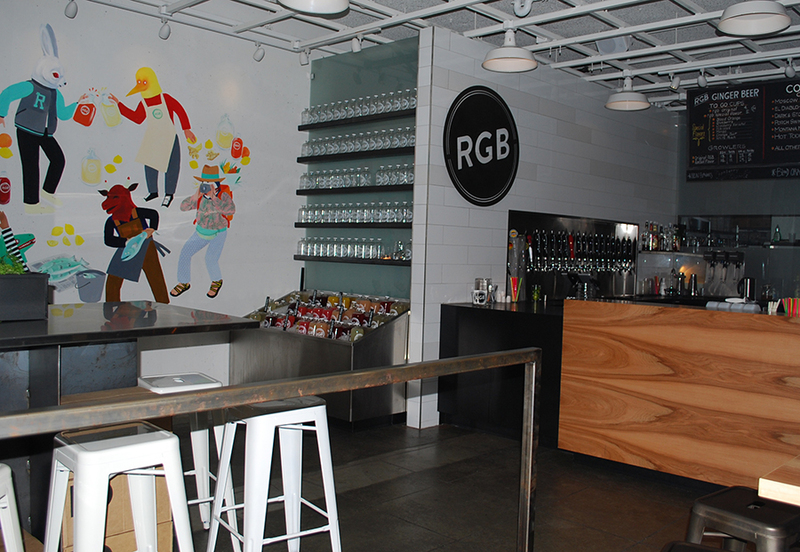 Rachel’s Ginger Beer (1530 Post Alley) brews its own soda every Monday. 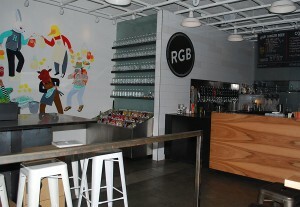 Their classic ginger beer is called RGB Original, which comes without any additional flavor. 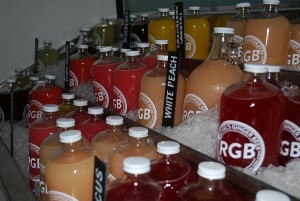 They also offer an array of flavored ginger beer, including Blood Orange, Blueberry, Cranberry, Hibiscus, Mango, Orange Beet and White Peach, among others. I personally love the fresh original ginger beer, but the added flavors make it a very refreshing treat. 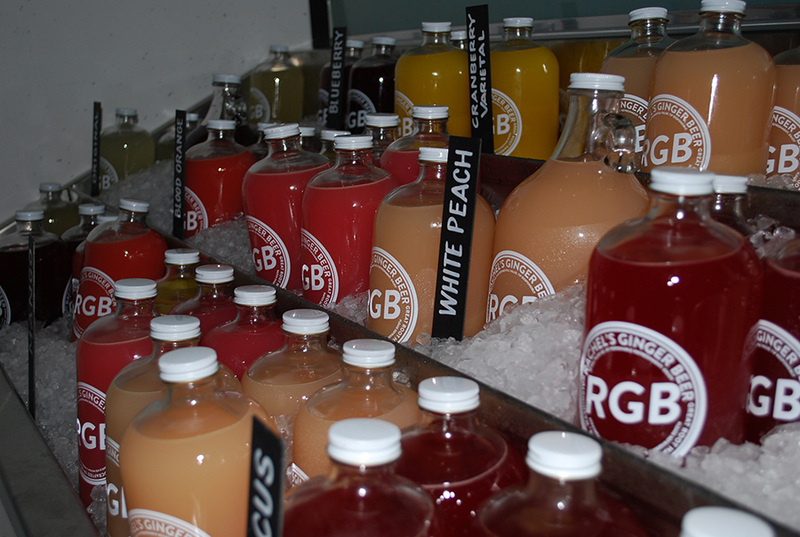 Rachel’s Ginger Beer works with local farmers and uses fresh ingredients to make their soda. While some of the flavors are staples, other are seasonal. All the flavors are stored in kegs and served through a tap. You can order a glass or fill up a growler (they sell growlers at the shop, but you’re more than welcome to bring in your own growler). The woman who served us at the store said the ginger beer keeps for about 10-12 days once it’s opened. That wasn’t the case for us though. We bought a growler to take home and it didn’t even last 24 hours. Like I mentioned before, ginger beer is a great mixer with alcohol. That’s why Rachel’s Ginger Beer serves a number of ginger beer-based cocktails. All the cocktails are made with the RGB Original, but you can ask to add one of the flavored ginger beers instead. Cocktails include the El Diablo (tequila), Dark and Stormy (dark rum), Montana Mule (whiskey), and Porch Wing (gin and aperol). They also serve a Moscow Mule (vodka and lime). Most of the cocktails at Rachel’s Ginger Beer are served on tap, which is pretty unique. 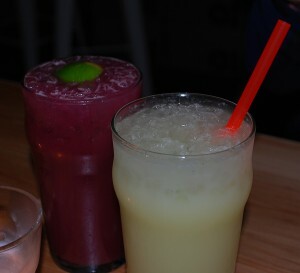 On top of the “traditional” drinks, Rachel’s Ginger Beer also makes shakes (and boozy shakes), plus several other specialty cocktails like a Hot Toddy. 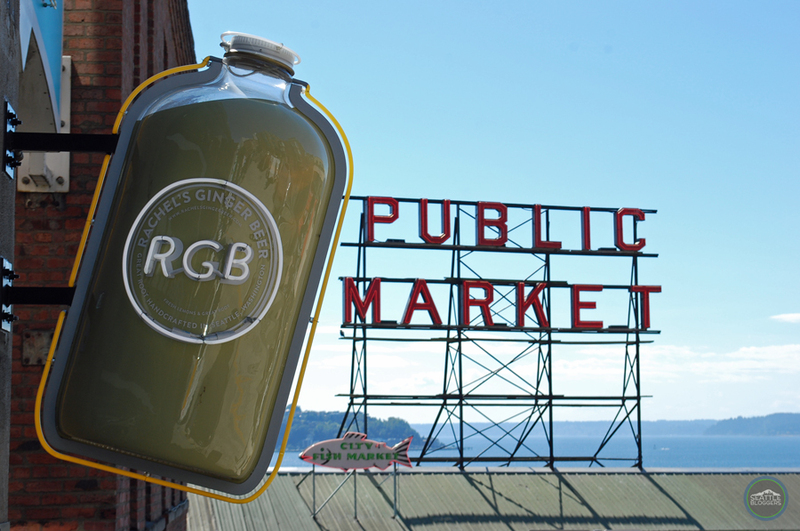 It makes sense to see Rachel’s Ginger Beer open a shop at Pike Place Market, because the market is full of local farmers and artisan vendors. Rachel’s Ginger Beer is a perfect addition to the area. The soda shop is not only a great place for families looking for a fun place to have a treat, but it’s also a great place for adults to hangout. Whether you take your ginger beer as is, as a shake, or with an added alcohol twist, Rachel’s Ginger Beer just might become one of your favorite places in Seattle. Have you ever tasted Rachel’s Ginger Beer? What is your favorite flavor? We’d love to hear from you! Please leave your comments below or connect with us on Twitter, Facebook and Google+. 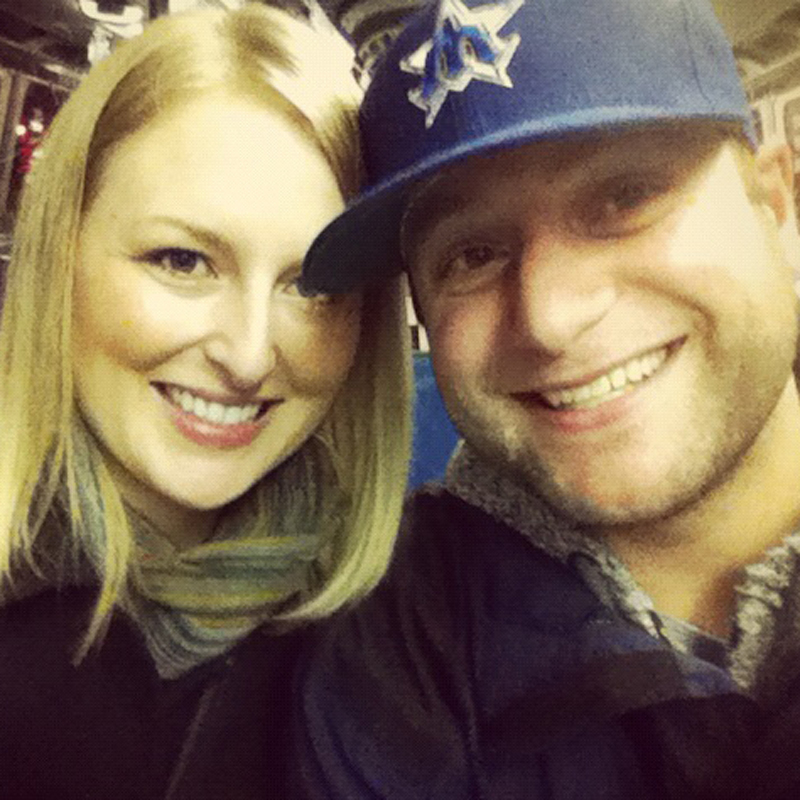 Don’t forget to also visit Seattle Bloggers for more great places to eat and drink around the Puget Sound.